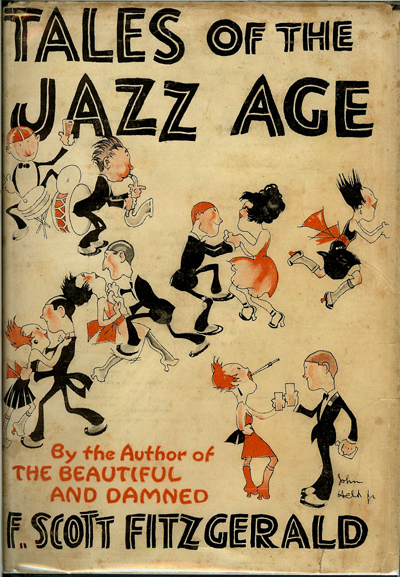 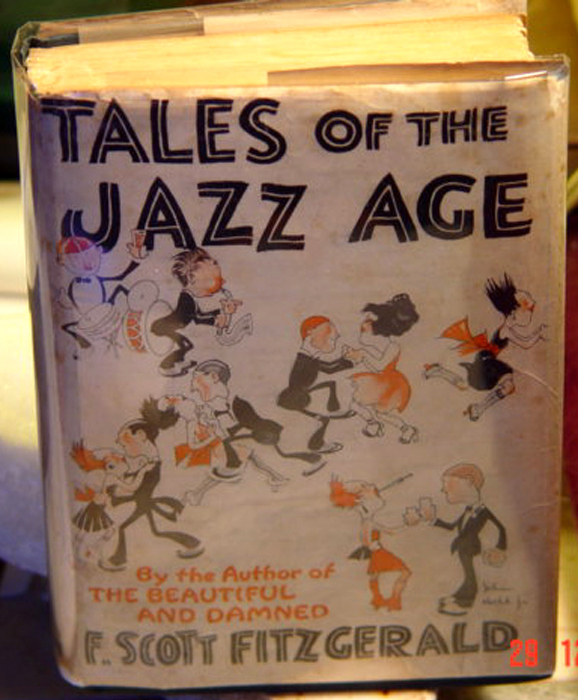 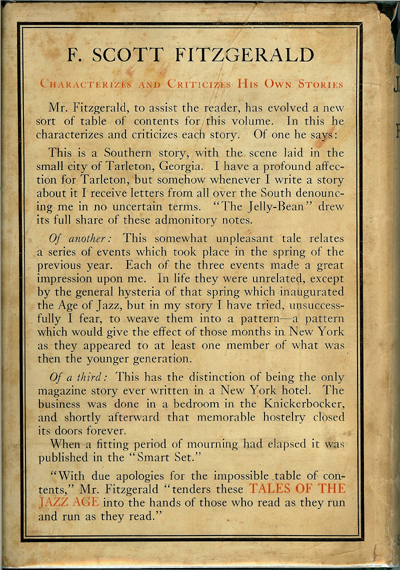 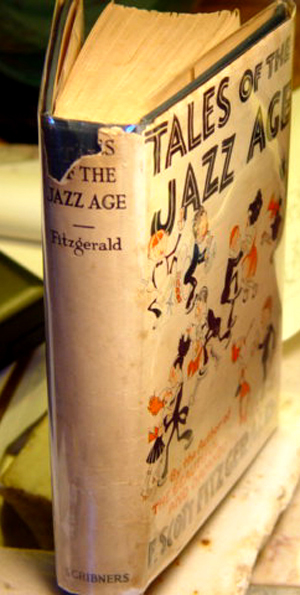 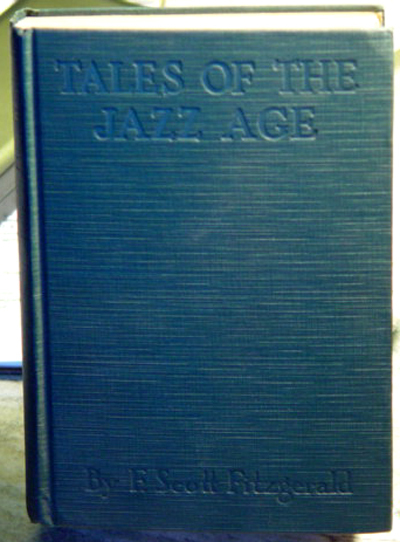 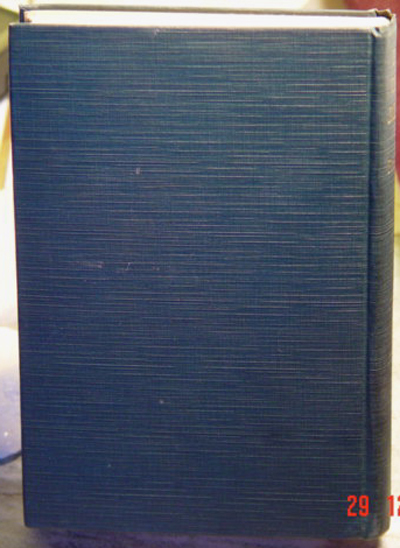 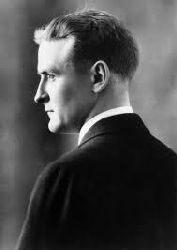 F. Scott Fitzgerald first edition, Tales of the Jazz Age, Fitzgerald F. Scott first edition dust jacket. 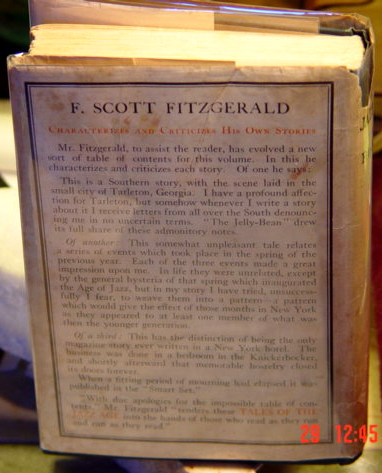 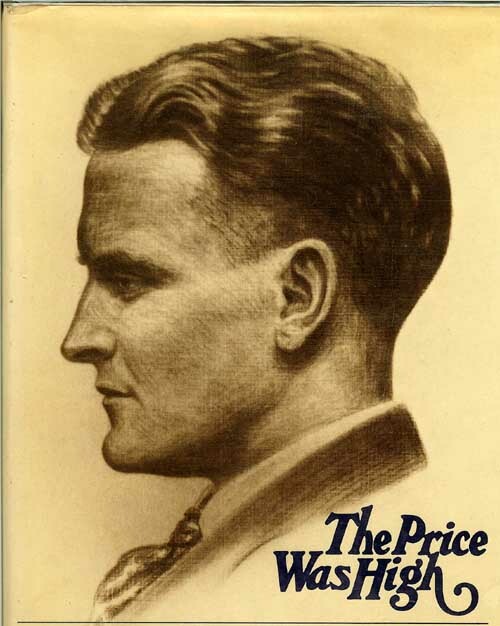 Always buying fine first editions of F. Scott Fitzgerald. 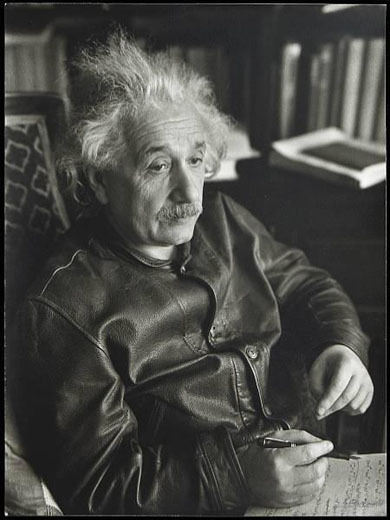 The darkness on the right-hand side of this jacket is a shadow and not a flaw.